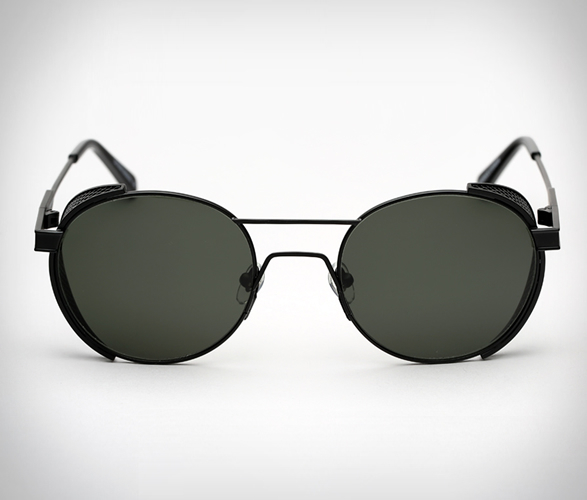 Developed by Danish eyewear designer Han Kjobenhavn, the Green Outdoor Sunglasses feature a cool aviator shape and cage trim details on the sides. 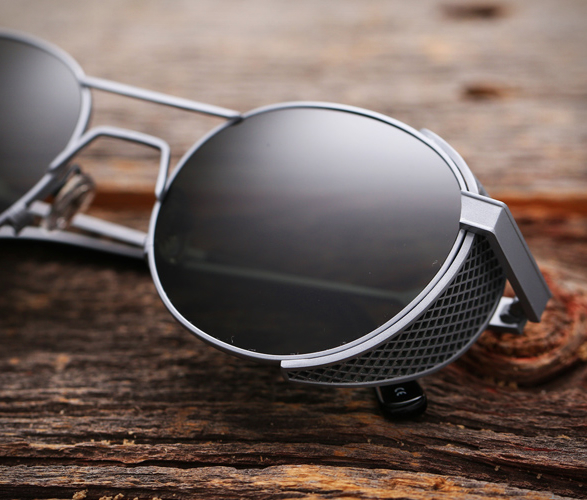 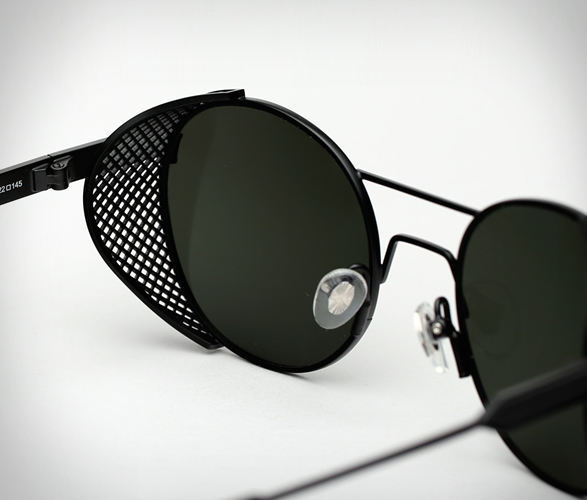 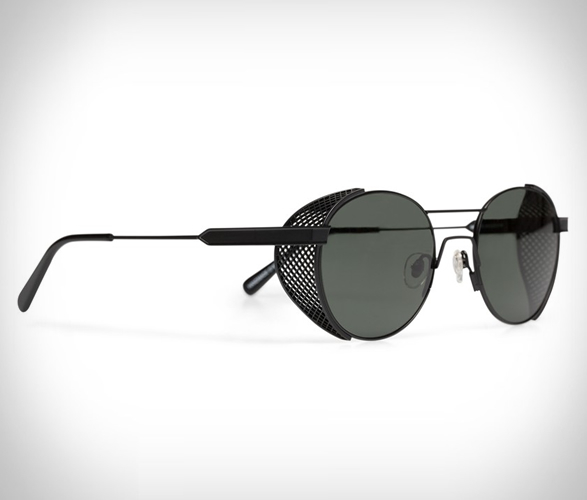 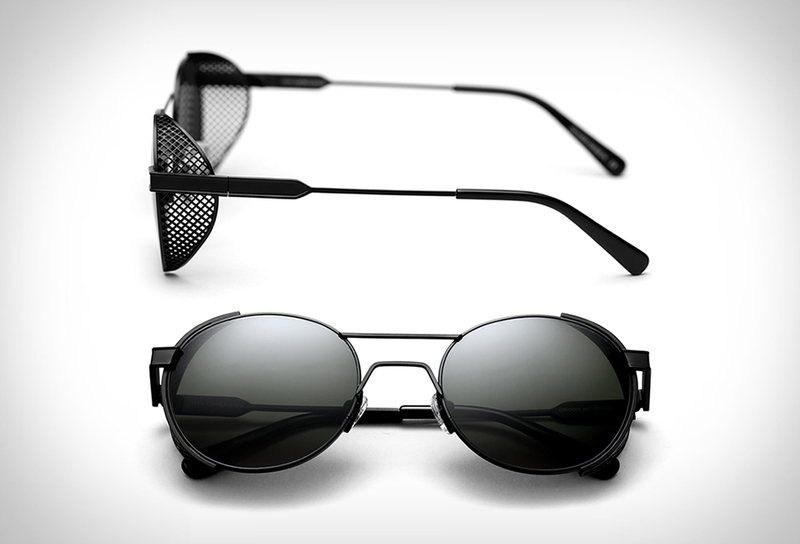 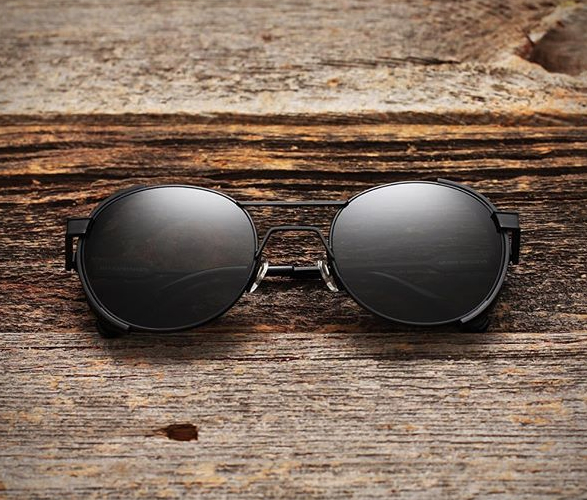 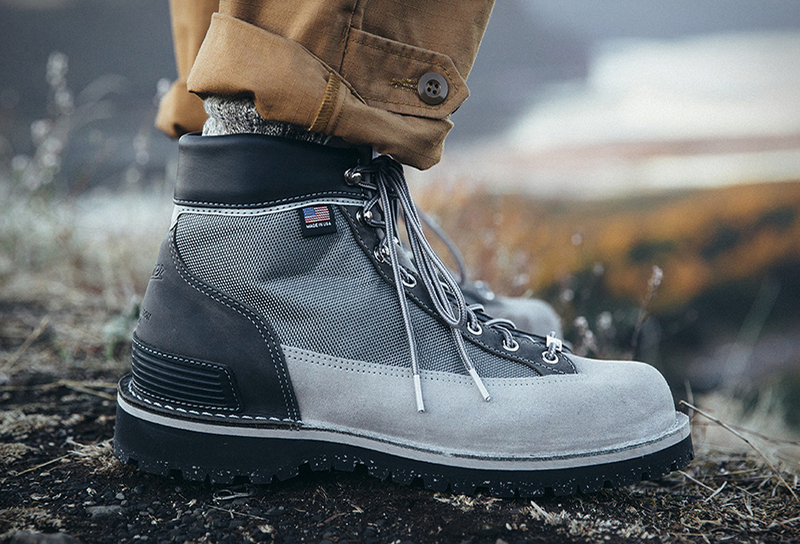 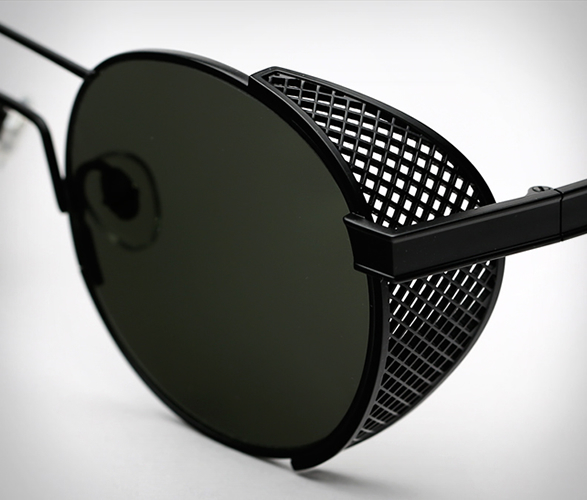 Available in matt black or titanium, the cool shades have a classic well-proportion shape, and feature full metal mesh side-shields for a more hard edged post-apocalyptic vibe. 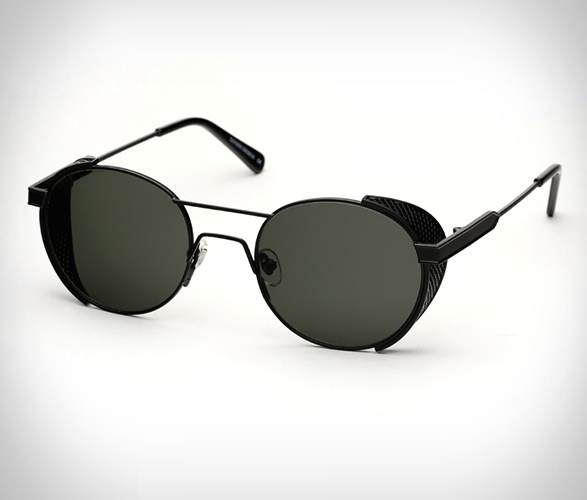 They also have adjustable nose-pads for a finely tuned fit, dark forest Carl Zeiss lenses, and come with a hardshell case and cleaning cloth.